The Park at Winters Run offers beautifully appointed one, two, and three-bedroom apartments for rent in Bel Air, Maryland. 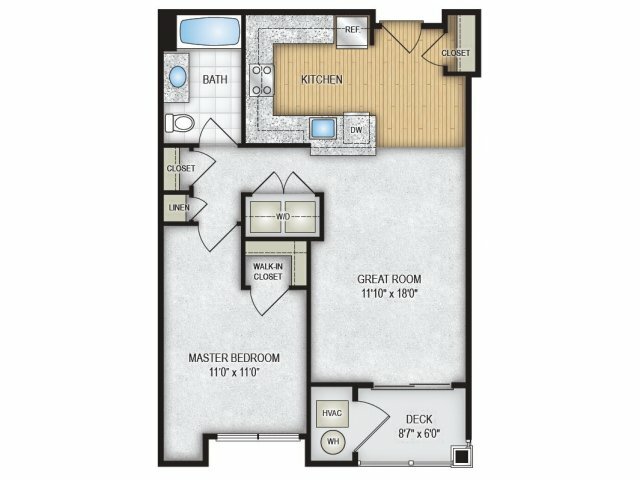 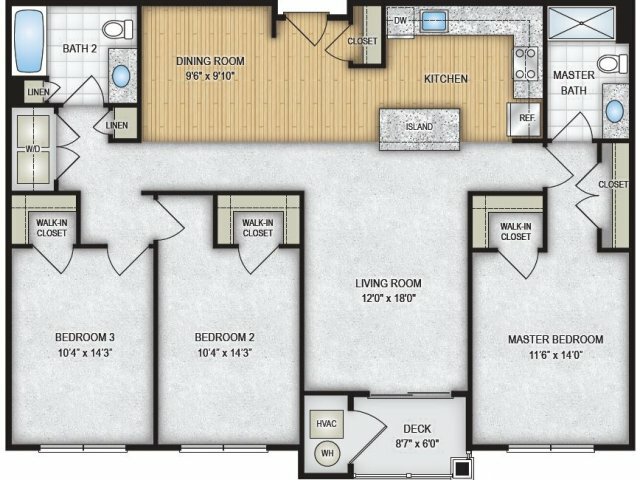 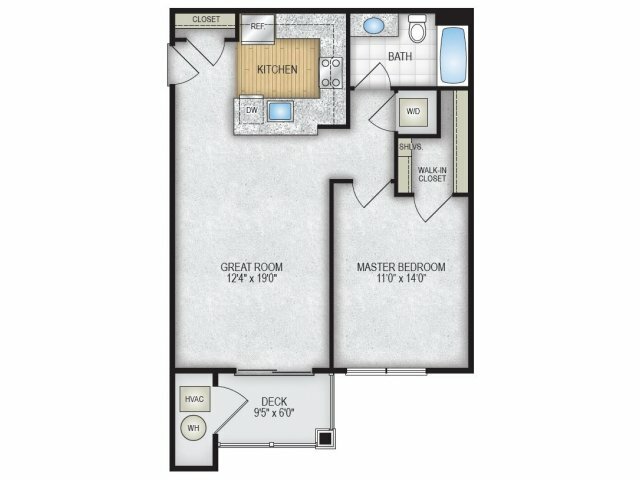 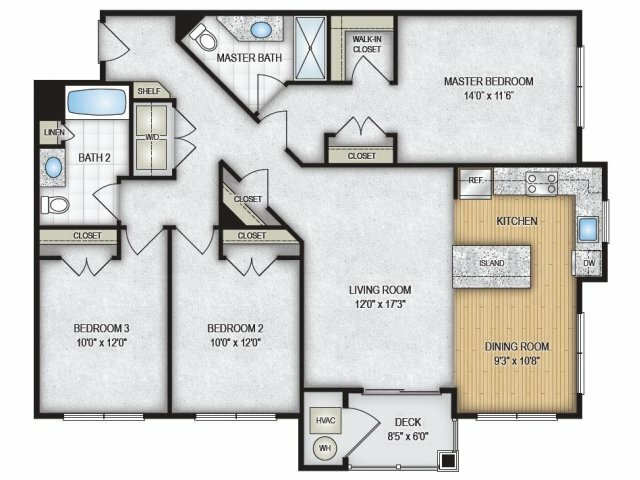 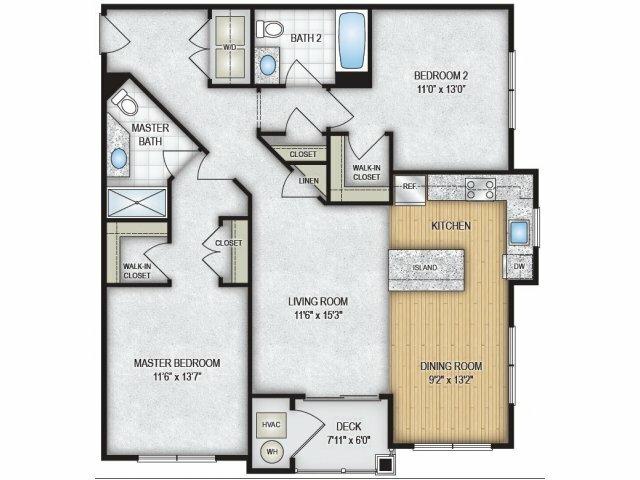 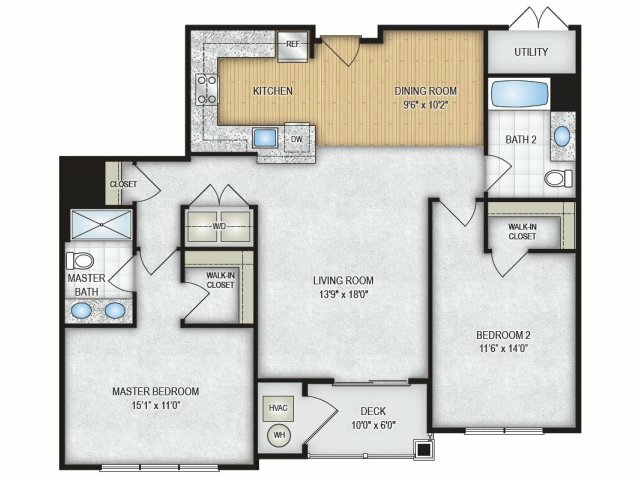 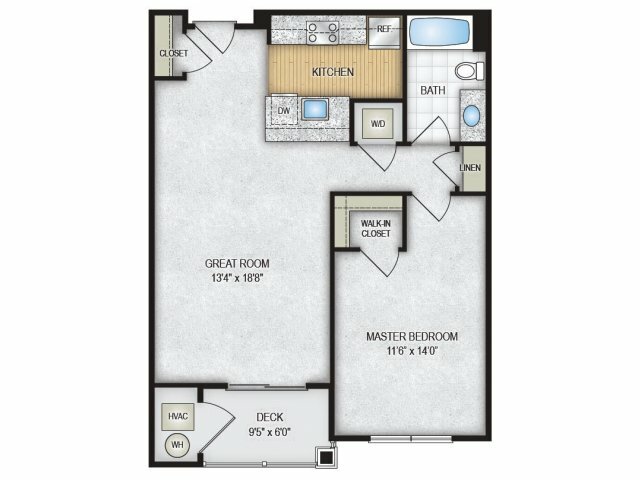 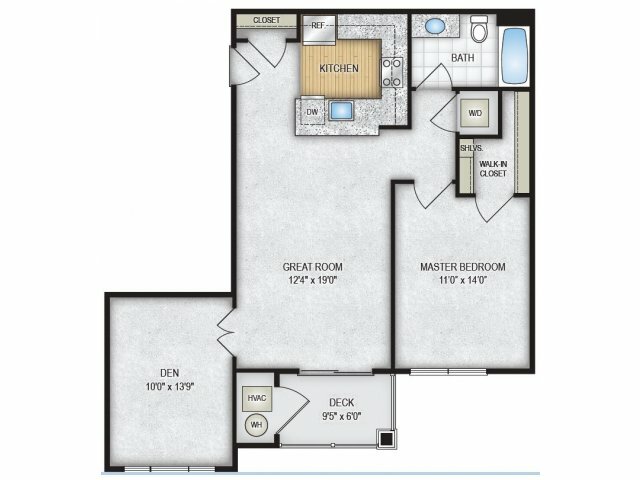 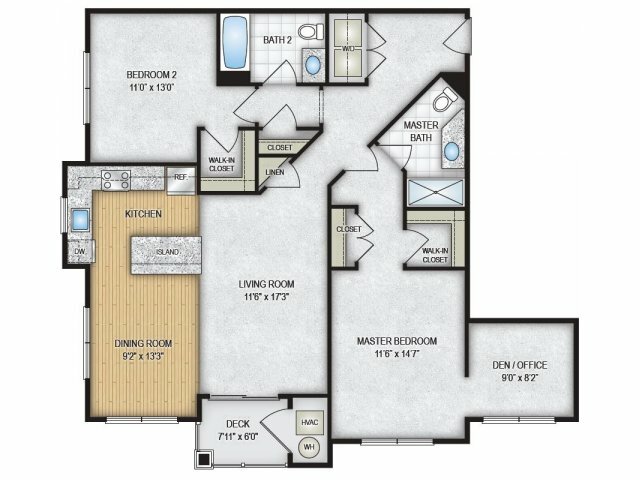 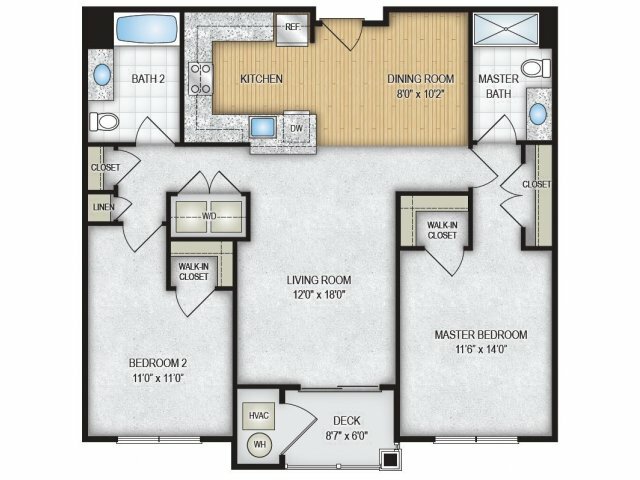 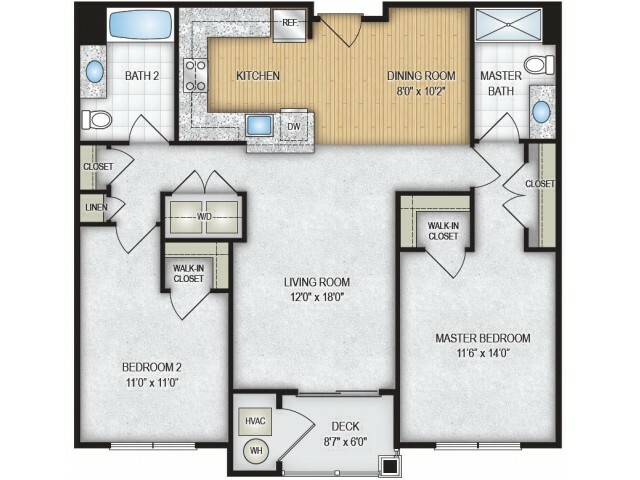 We have a variety of diverse floor plan options, so you can find the perfect fit for your lifestyle. 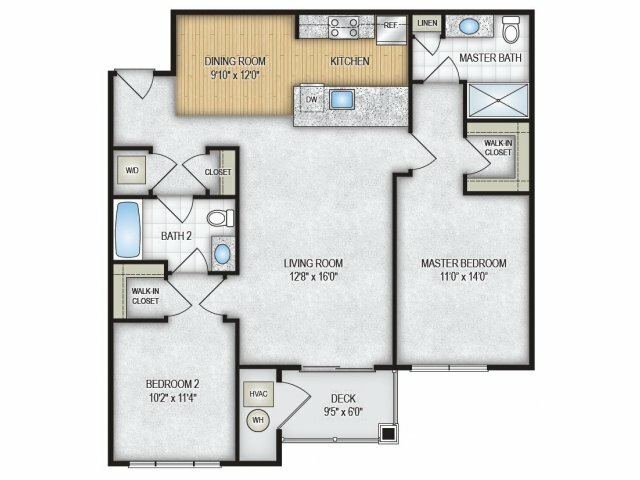 Our spacious apartments feature nine-foot ceilings, walk-in closets, and a patio/balcony, giving your home a more open feel with room to breathe. 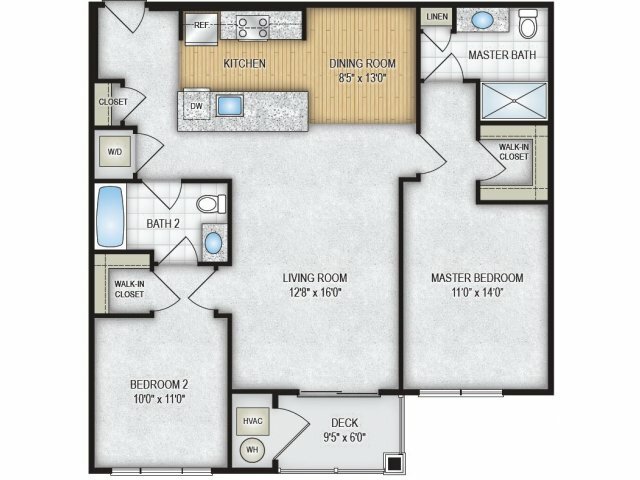 You can also feel right at home enjoying the comforts of a full-size washer and dryer. 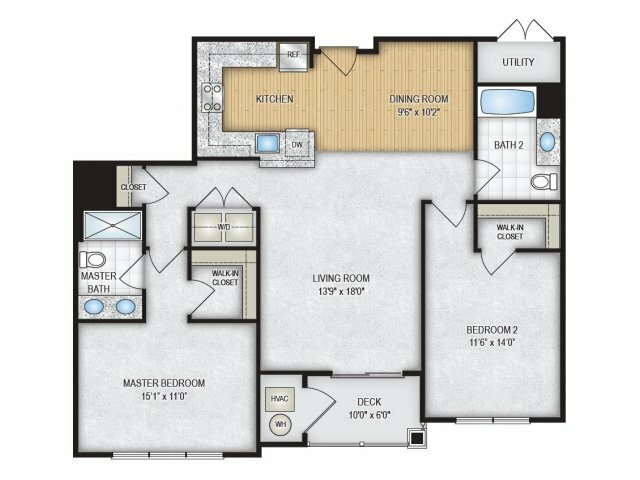 Our premium interior amenity upgrades include stainless steel appliances, granite countertops, and an open concept feel, perfect for those endless nights of entertaining and social events.